Click the button below to add the Womens Mid Length Culotte to your wish list. colours. Do not bleach, soak or tumble dry. Line dry in shade. Warm iron. Do not iron over 150°C. Do not dry clean. A lightweight easy care fabric that is soft, and durable. 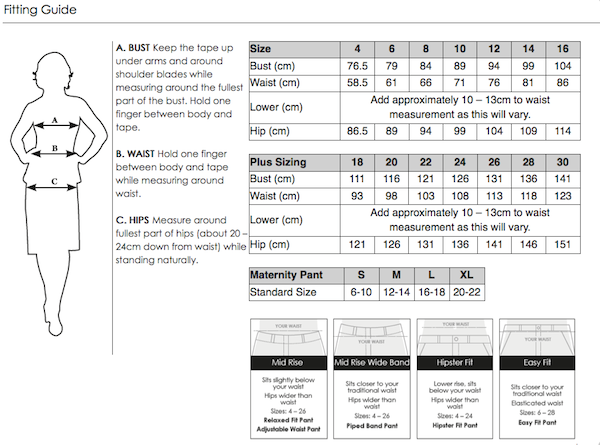 Contains stretch for comfort and Viscose for breathability.